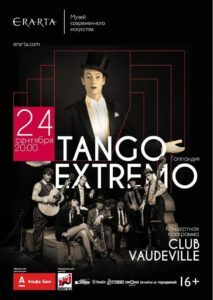 Musica Extrema will be on tour in Russia (and Belarus) this September and October with the programme Club Vaudeville. Our tour consists of 18 concerts, starting in Minsk, followed by a visit to Kaliningrad, and then on to Moscow and Saint Petersburg. The journey continues in Arkhangelsk in the high north, followed by a long train ride south to Ekaterinburg in the Ural. 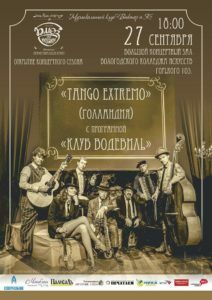 The final concerts of our Russia tour will take place in Siberia, in – among other cities – Barnaul, Tomsk and Novosibirsk. In short, Musica Extrema ‘On the road’.